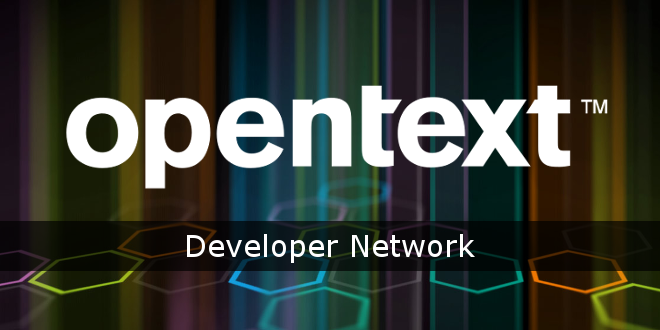 OpenText™ "Neues aus dem Developer Network..." - Open Text Web Solutions Usergroup e.V. Sample Management Server plug-in that uses REST API to list asset folders and upload files into them. Includes source code and documentation.